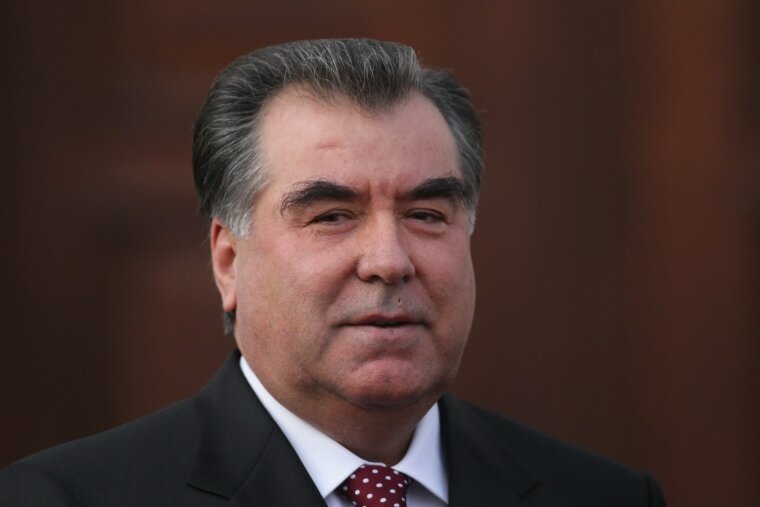 Tajikistan’s Ministry of Internal Affairs recently announced it has compiled a list naming 367 suspected gay citizens to test them for sexually transmitted diseases, according to the official journal published by the Central Asian country's Prosecutor-General’s Office. The journal also said prosecutors and police identified the 319 men and 48 women through operations called “Purge” and “Morality” but did not describe the methods used or the purpose of the operations. Neither the Ministry of Internal Affairs nor the Prosecutor-General’s Office could be immediately reached to comment on these statements. Steve Swerdlow, a Kyrgyzstan-based Central Asia researcher for Human Rights Watch — an organization that investigates human rights violations to influence international policy — said human rights organizations were just learning about the new database and confirmed people on the list had to take blood tests. “What we're learning now is that this registry had been drawn up — we’re not exactly sure when — and members of the gay community have been forced to go in to take blood tests to test for HIV,” Swerdlow explained. Although Tajikistan officially decriminalized homosexuality in 1998, Swerdlow said the country has “a severe human rights record” and “is deeply homophobic.” He added that the government’s latest actions are a continuation of its mistreatment of gay individuals. Jessica Stern, executive director of Outright International — a group that works to improve the treatment of the international LGBTQ community — also believes the government is using HIV as an excuse to discriminate against the LGBTQ community. “Study after study makes clear that lesbians and gays experience higher rates of sexually transmitted diseases and lower overall health because of discrimination, violence, shame and stigma,” Stern said. “Now, the government is warping the truth to justify singling them out in a grotesque and dehumanizing registry. Swerdlow hopes the international community will promptly denounce this added threat to the Tajikistani LGBTQ community. Stern, however, said she hopes the Tajikistani government itself will reverse these actions and treat all its citizens humanely.